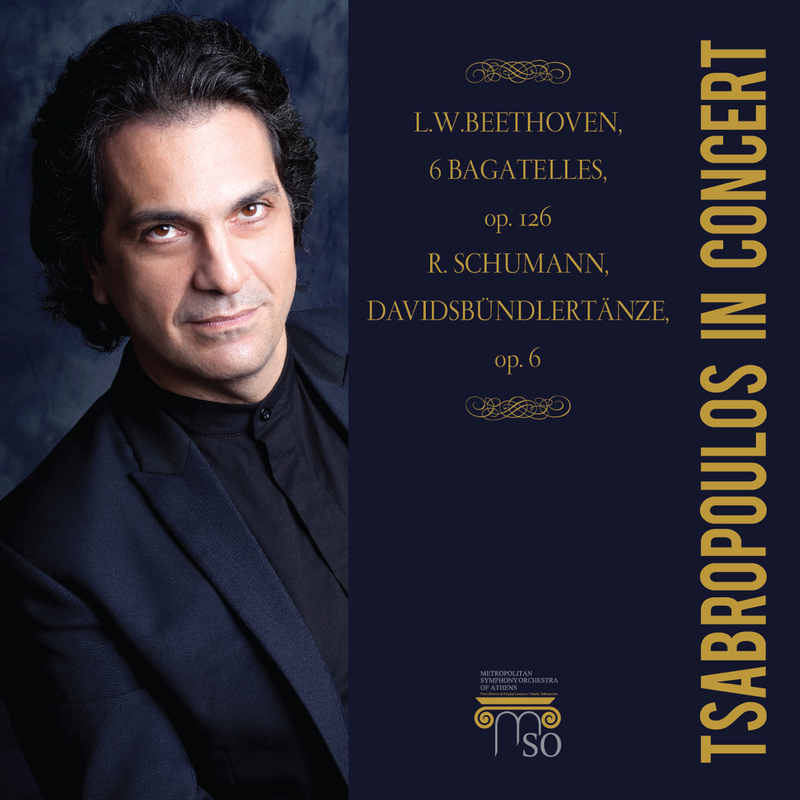 MSO records is a new record label with international release, founded by the acclaimed pianist, composer and conductor Vassilis Tsabropoulos. 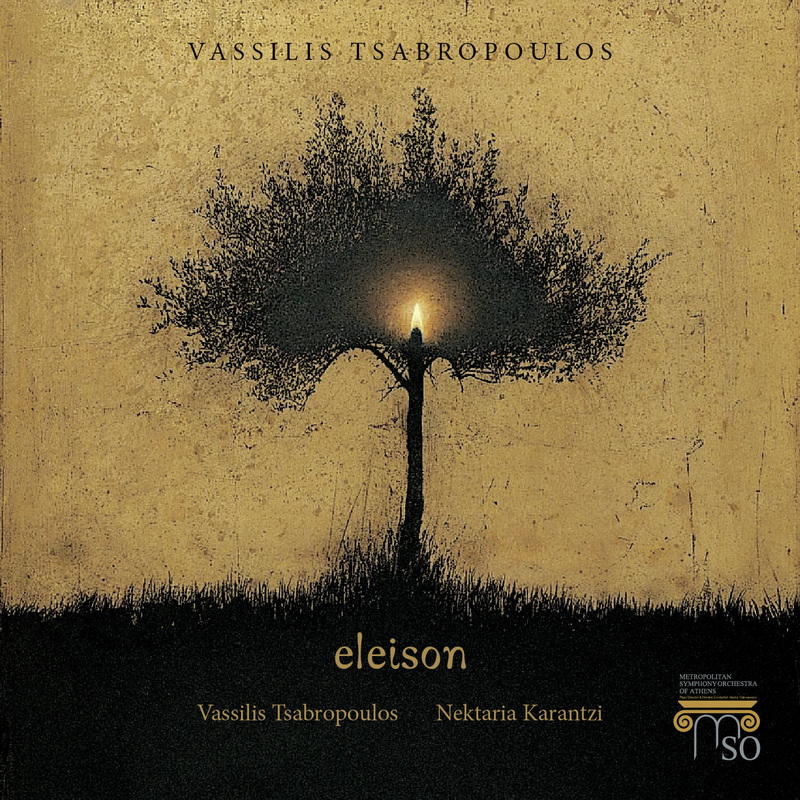 MSO record’s philosophy, based on inspired creativity and taking the advantage of guiding by the artistic experience of its founder Vassilis Tsabropoulos, will explore the classic repertoire, the sacred religious music from all over the world and will bring in life the music of new composers. Embracing the possibility of digital access, all the recordings will be offered also digitally in high quality with new insights and in an ultimate way.